I had been training at Taiwan Adventist Hospital in Taipei. Which was directed by American doctors,and hael 5,000 deliveries in one year. Also I had been in Kyoto university doing basic research and got Ph.D. in Shiga university Medical course. 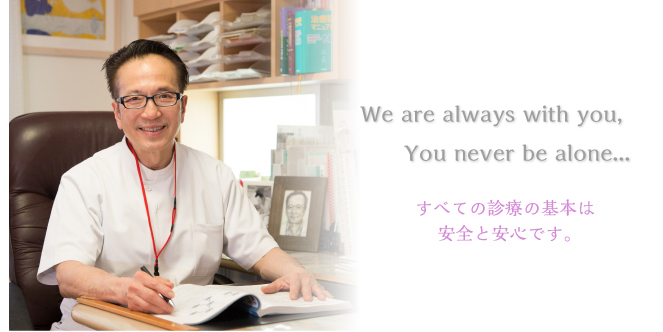 I also worked at National Kyoto Hospital OB-GYN department for 5 years Please feel free to call me or visit our clinic. Any time in need. Peter Hiroshi SOGA M.D., Ph.D. Copyright c SOGA Maternity Clinic All rights reserved.